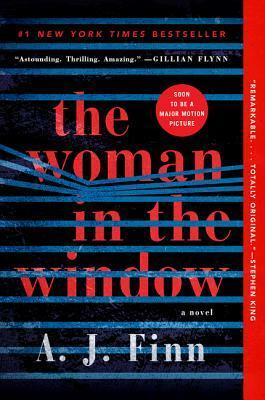 For readers of Gillian Flynn and Tana French comes one of the decade's most anticipated debuts, to be published in thirty-five languages around the world and already in development as a major film from Fox: a twisty, powerful Hitchcockian thriller about an agoraphobic woman who believes she witnessed a crime in a neighboring house. It isn't paranoia if it's really happenin For readers of Gillian Flynn and Tana French comes one of the decade's most anticipated debuts, to be published in thirty-five languages around the world and already in development as a major film from Fox: a twisty, powerful Hitchcockian thriller about an agoraphobic woman who believes she witnessed a crime in a neighboring house. 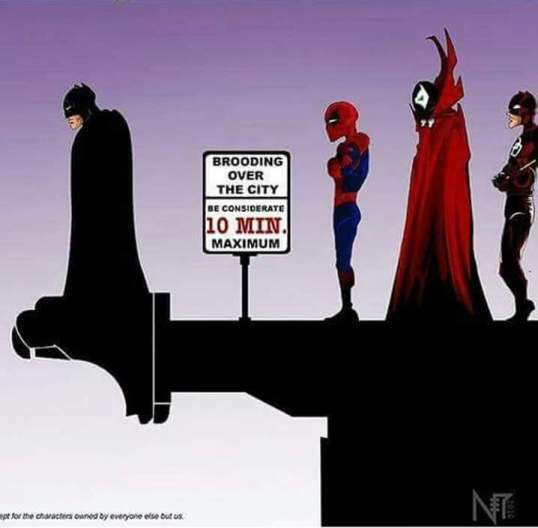 It isn't paranoia if it's really happening . . .
Then the Russells move into the house across the way: a father, mother, their teenaged son. The perfect family. 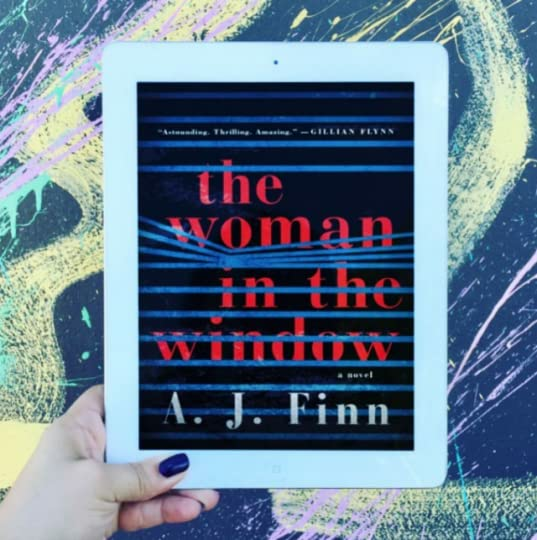 But when Anna, gazing out her window one night, sees something she shouldn't, her world begins to crumble?and its shocking secrets are laid bare.